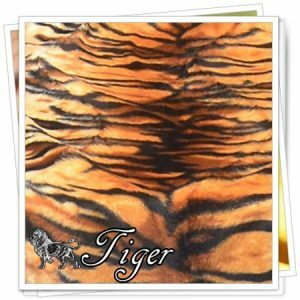 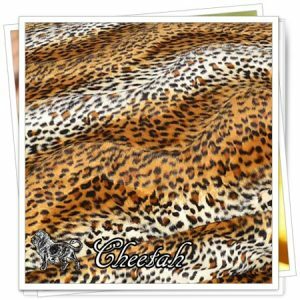 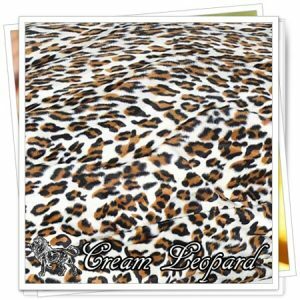 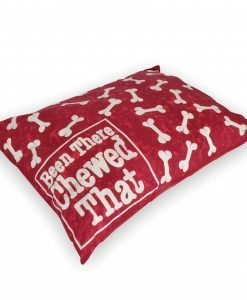 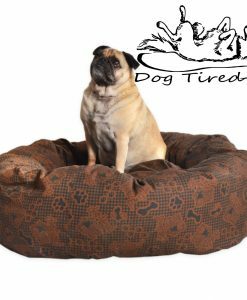 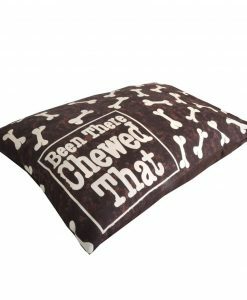 Removable inner cushion for easy wash.
5 Colours Faux Fur…a very stylish, good looking fabric. 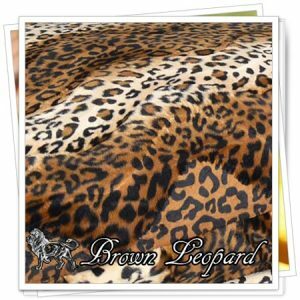 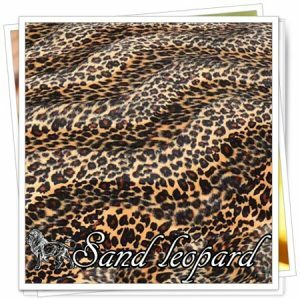 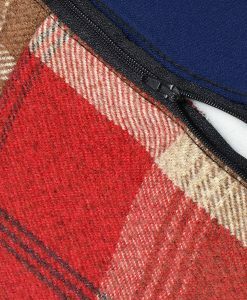 Strong but comfortable material. 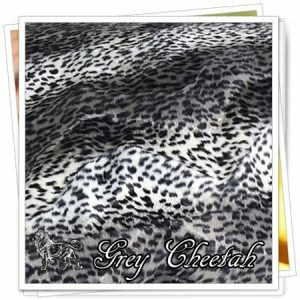 Quite a soft feel material. 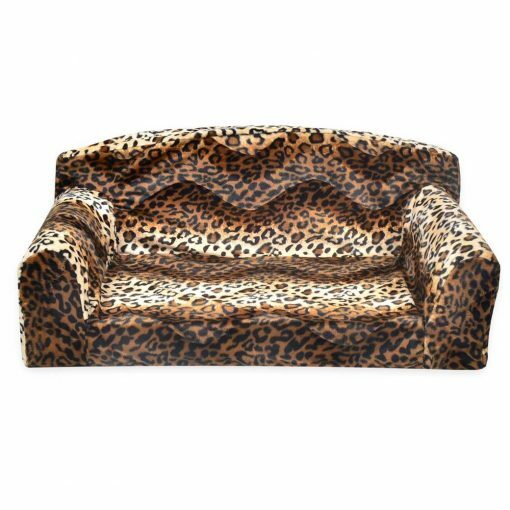 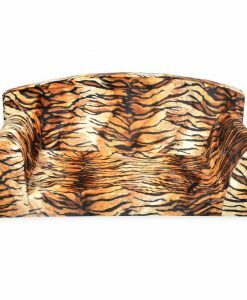 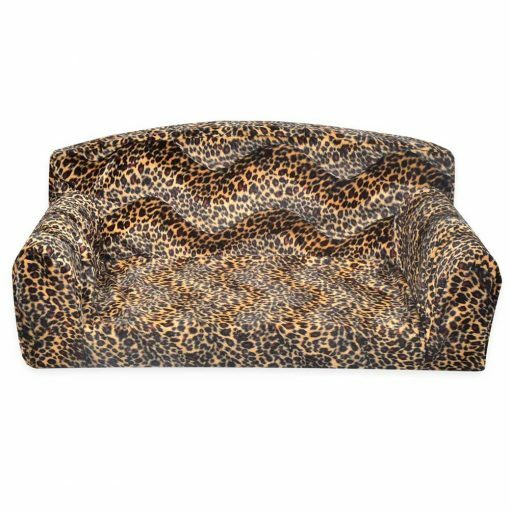 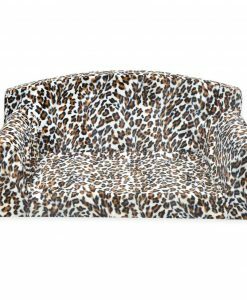 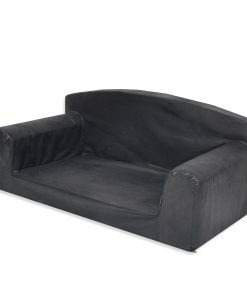 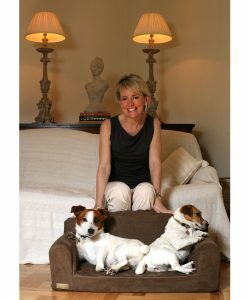 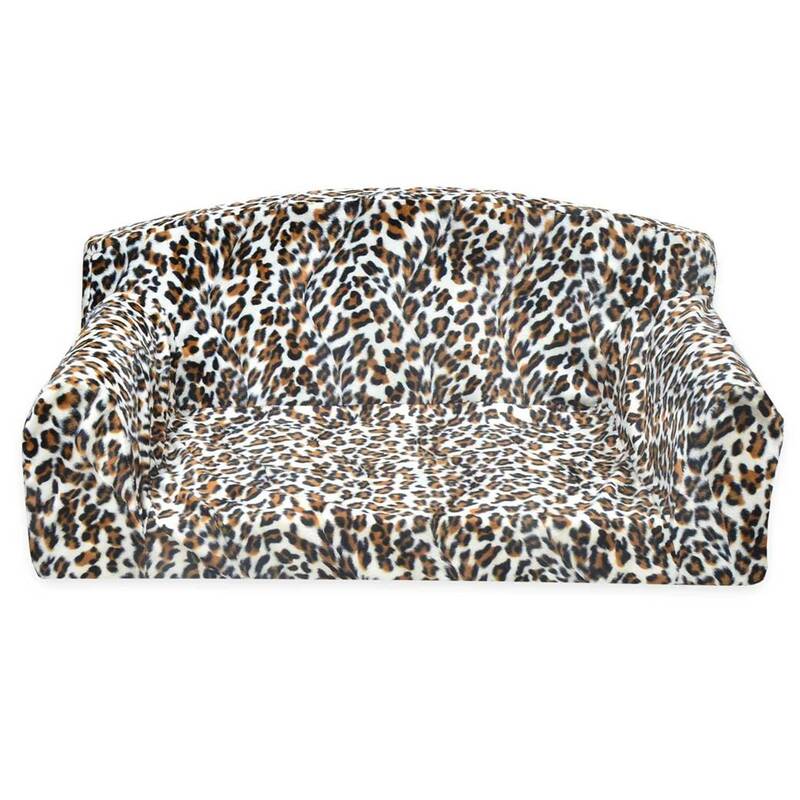 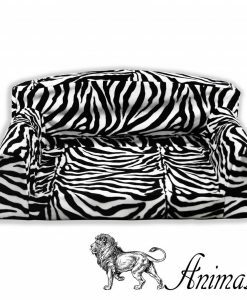 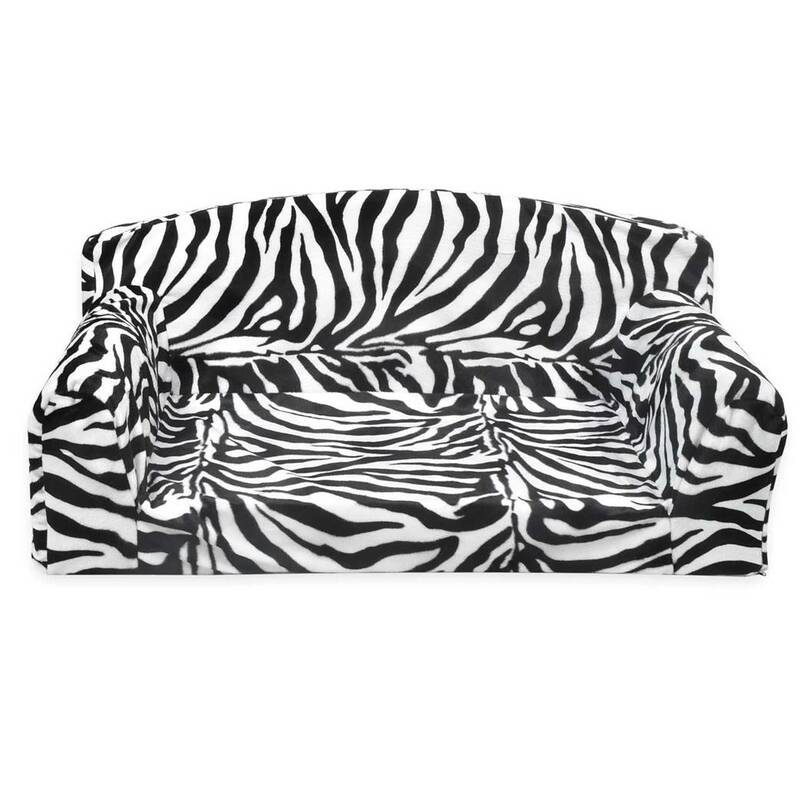 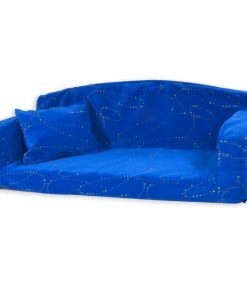 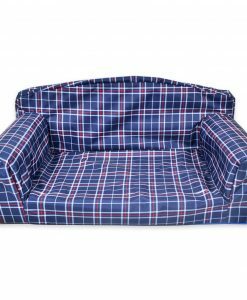 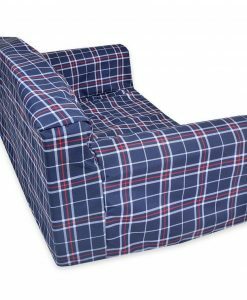 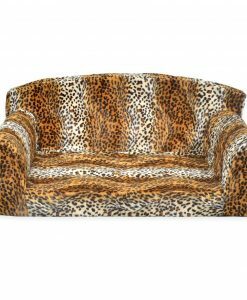 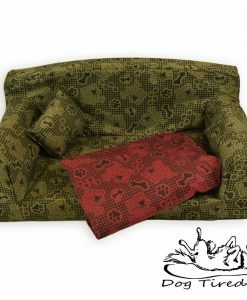 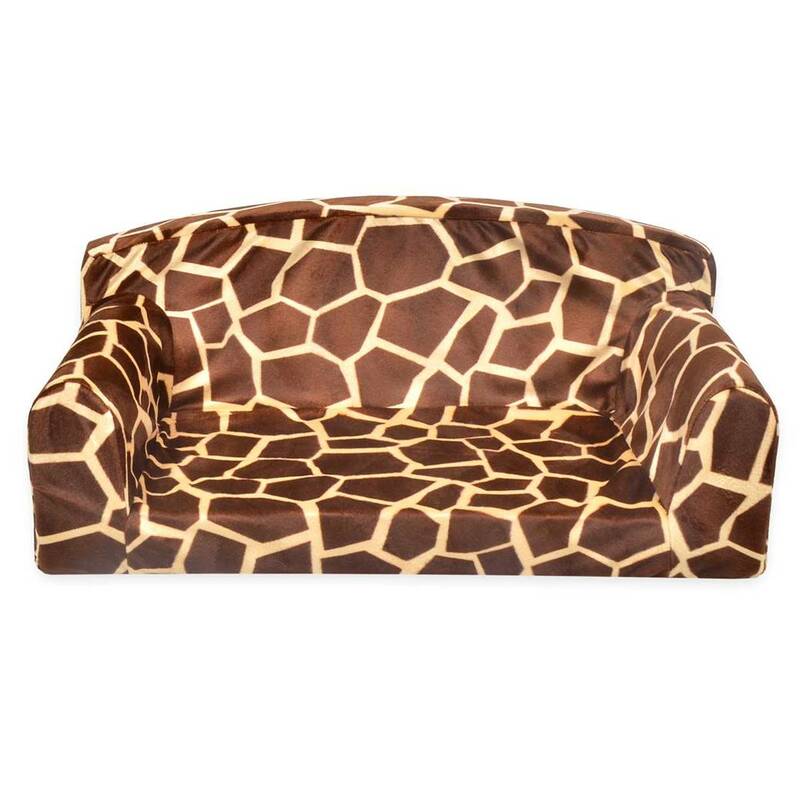 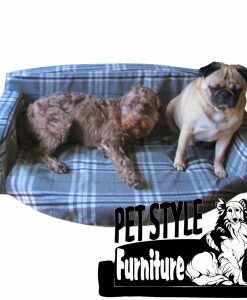 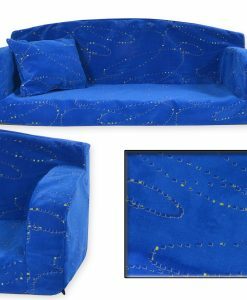 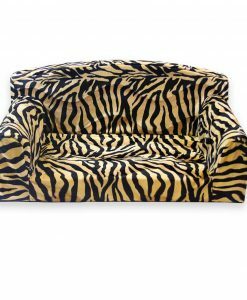 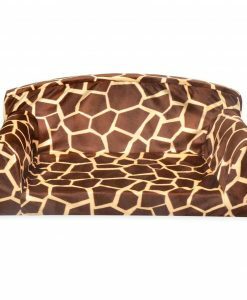 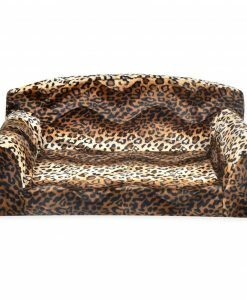 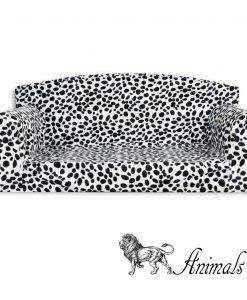 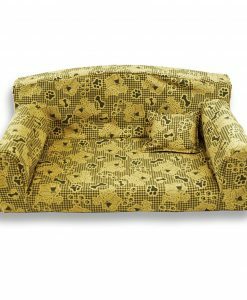 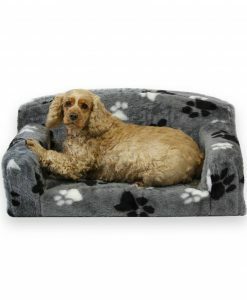 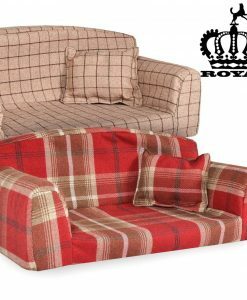 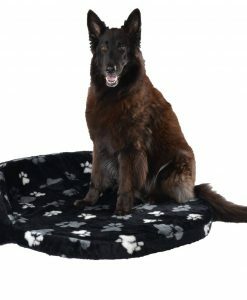 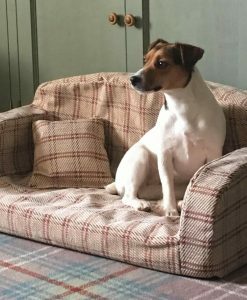 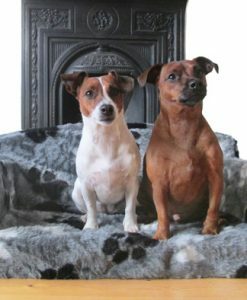 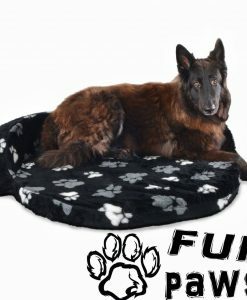 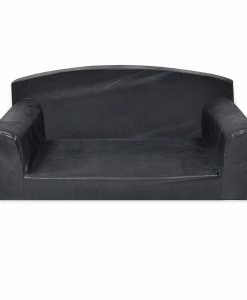 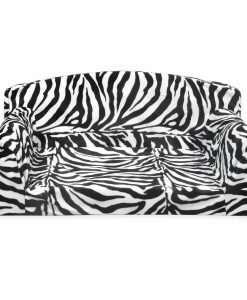 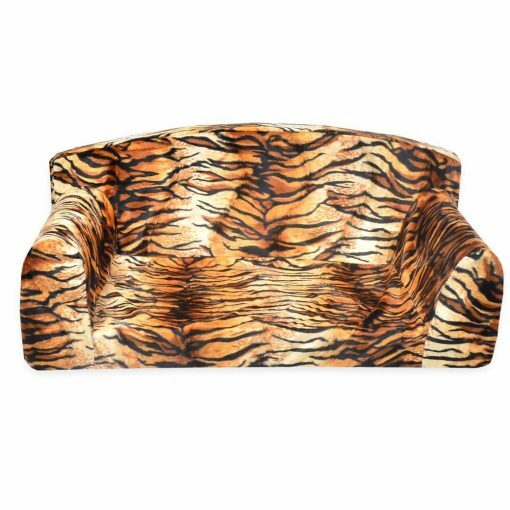 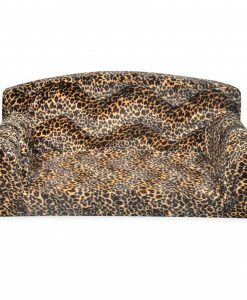 Faux Fur Designer Animal Sofa Bed Made from Heavy duty foam.